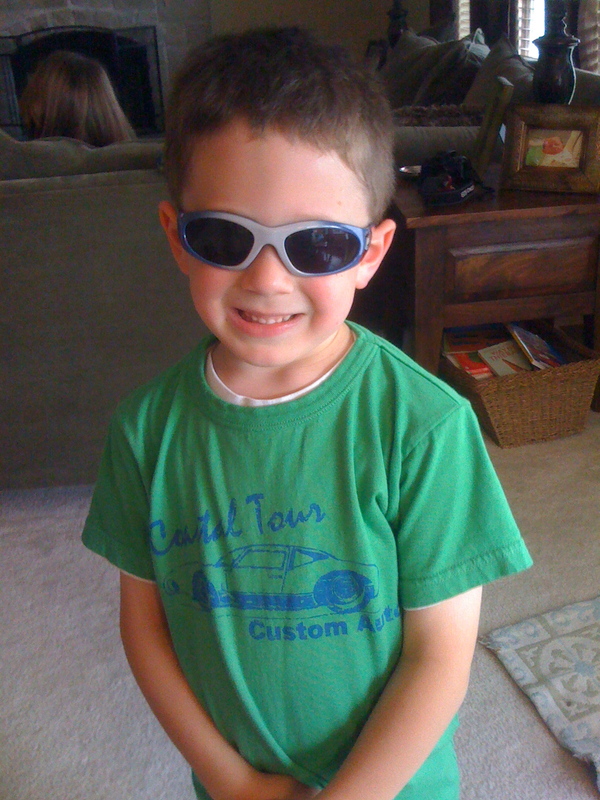 Hope your birthday is so bright today that you have to wear shades! Happy Happy Birthday to you Vance! We Love You!